We are the manufacturer of vegetables & drumstick leaves. Our product range also comprises of seedling papaya plant, tissue culture plants, and apple plants. The Seedless Lemons are much sought after by pickle manufacturing industries. It is also used for making pies and tarts, as a flavoring for cakes, cookies, cake icings, puddings, sherbet, confectionery, preserves and pharmaceutical products. A few drops of lemon juice, added to cream before whipping, gives stability to the whipped cream. 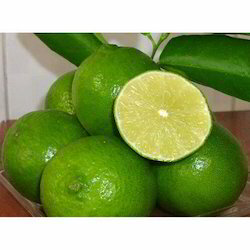 The Seedless Thai Lemon are much sought after by pickle manufacturing industries. Lemon peel can be candied at home and is preserved in brine and supplied to manufacturers of confectionery and baked goods. 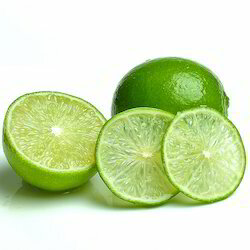 It is the source of lemon oil, pectin, and citric acid. Lemon oil, often with terpenes and sesquiterpenes remove d, is added to frozen or otherwise processed lemon juice to enrich the flavor. It is much employed as a flavoring for hard candies. We are a bulk supplier in fresh Fresh Drumstick at all over India. 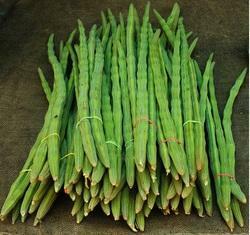 Rich in a high level of Vitamin C and dietary fibers, Fresh drumstick is popularly used while cooking curries and sambhars. When it comes to buying fresh vegetables online we are the name to reckon with. 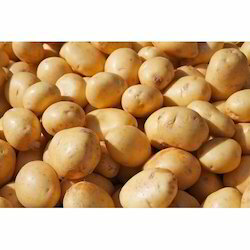 Fostered with a team of highly experienced professionals, we are offering Potato Tuber to our customers. These plantlets are grown by the method of tissue culture and thereby ensure a qualitative range of offerings. Our customers can purchase these plantlets for their high survival rate and disease-free growth. Looking for Fresh Vegetables ?